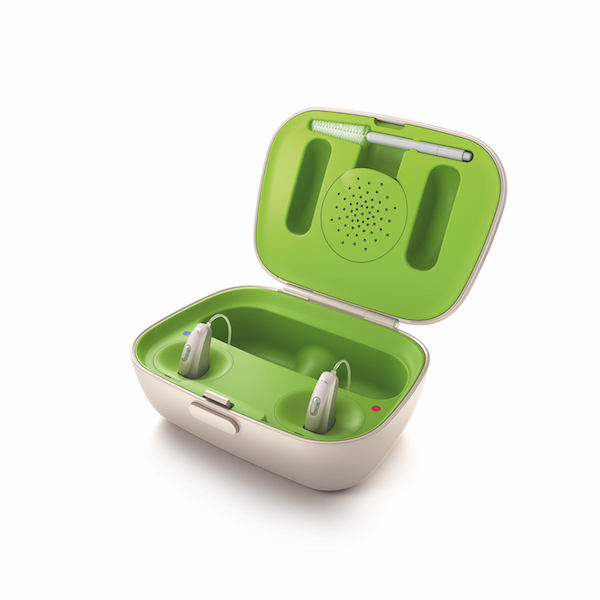 Experience hearing freedom at the absolutely highest level and feel good about making an environmentally friendly choice. 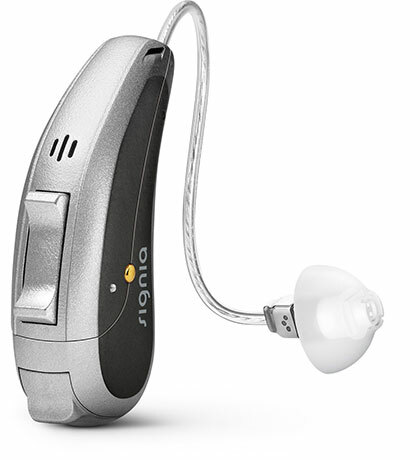 And with no battery to change, handling the hearing aid is so simple! 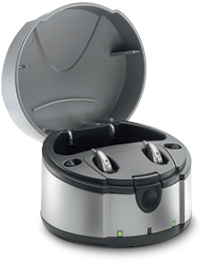 AQ Rechargeables offer a five-year rechargeable battery guarantee and an outstanding design. 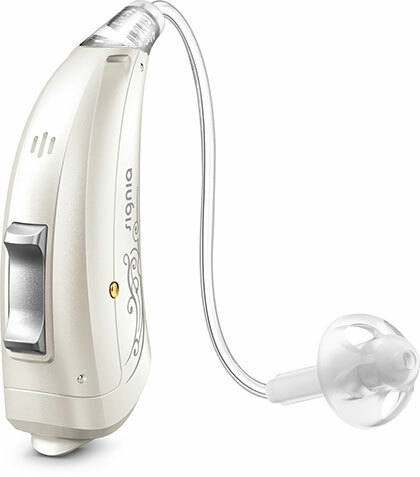 AQ In-The-Ear hearing system, custom-built, practically invisible and always ready for you to use. Overcharging is not possible, no moisture expansion of the cells. Nickel metal hydride rechargeable batteries do not contain any mercury, lead, or cadmium. All rechargeable batteries are inspected individually before being integrated into the device. HANSATON provides a five-year guarantee on the rechargeable battery. Size-13 high-power rechargeable batteries provide long-lasting performance. 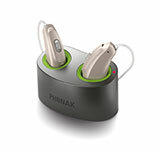 Multimedia connection via Bluetooth over the miniMedia and Media remote controls are available.